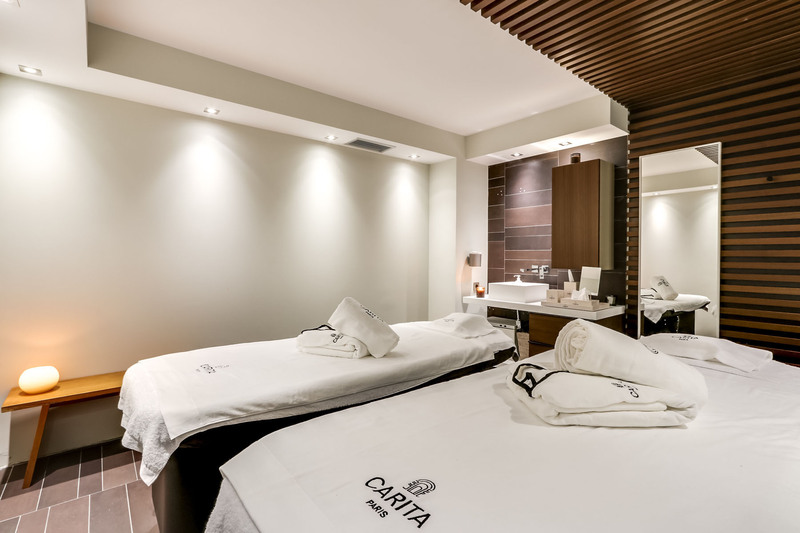 Welcome to the Carita Spa of Kube Saint-Tropez, an universe of beauty spanning over 300m2, with six cabins including a double, a hammam and a sauna. 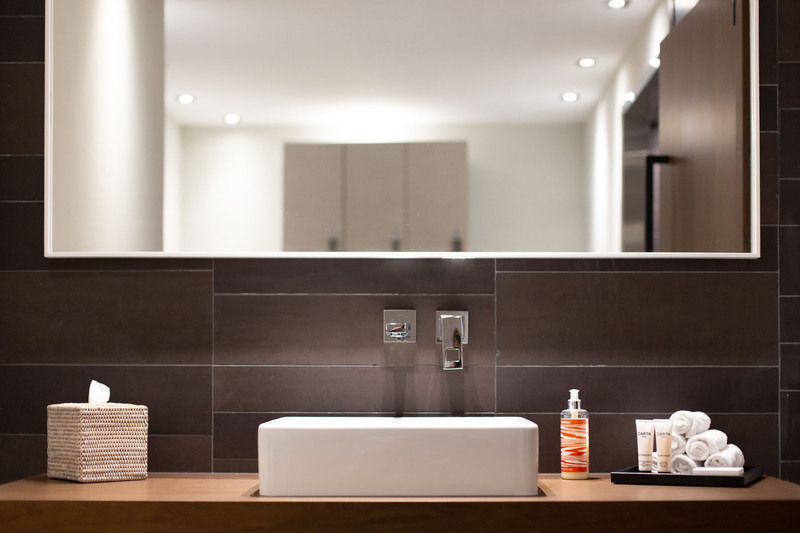 This peaceful haven designed on two levels has been purely dedicated to soothe your mind and body between luxuriously soft lighting, welcoming hammams and steamy saunas. 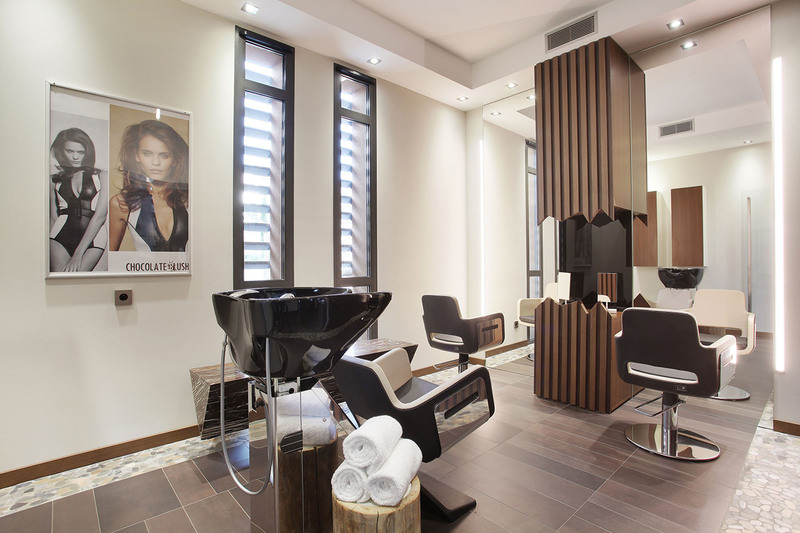 This Spa offers you an holistic vision of beauty care in order to offer you an exceptional moment. 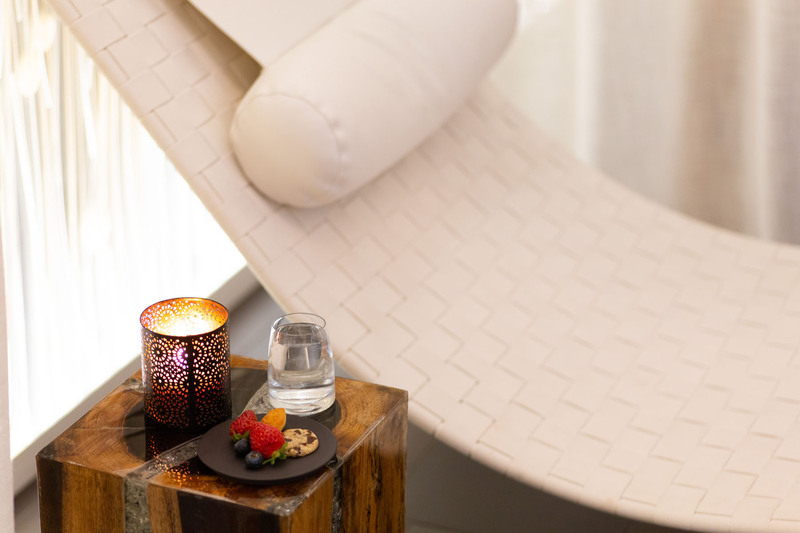 Dedicated to well-being, the Kube Saint-Tropez Spa invites each and every guest for a tailored, personalized moment and is also accessible to non-residents. Nestling between soft lighting, relaxation and regeneration, the spa invites you on a sensorial voyage through its voluptuous universe. 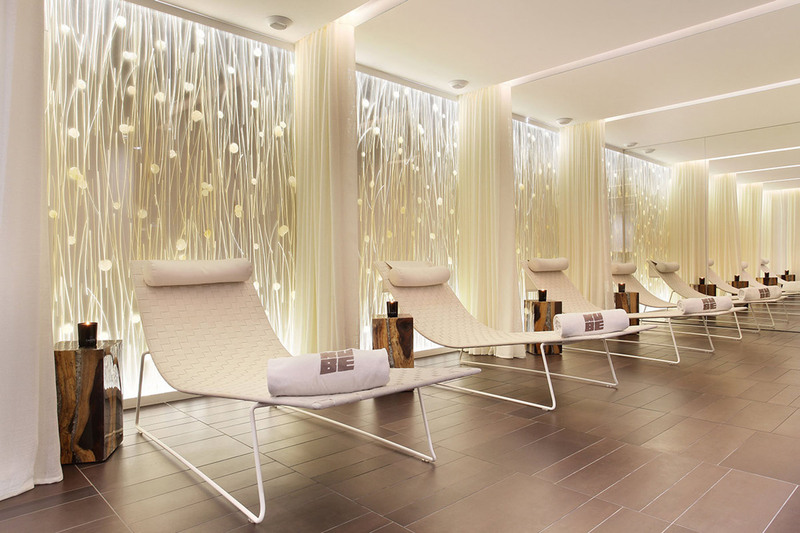 As soon as you step into the spa, bathed with smooth light where the finite and infinite meet for pure, idyllic moment, you are invited to enjoy a timeless moment. You will discover your massage and treatment room, then you will be welcome to enjoy all of the equipment and material that has been prepared for your visit. The team will provide you with a tailored consultation in order to offer the best care proposal regarding your specific needs. The exclusive Carita and Décléor product ranges : made with natural blends including essential oils that highlight a perfect balance between powerful active ingredients and soft technology, opening the way for new care rituals.